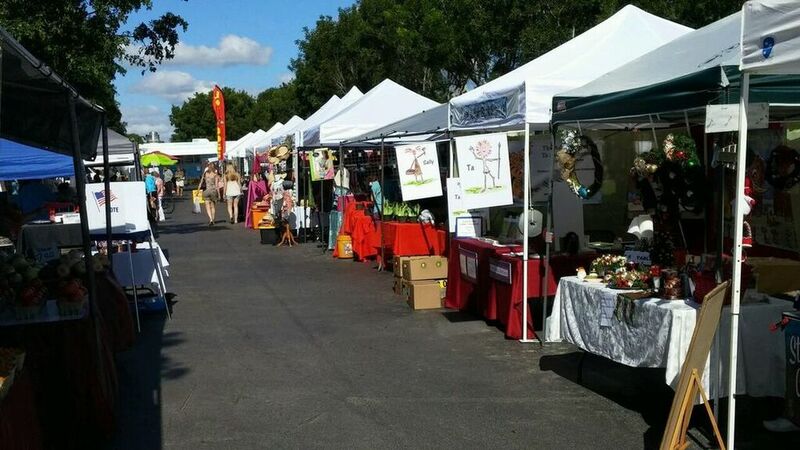 Wiggins Press is now a proud participant in Southwest Florida's vibrant local market scene. 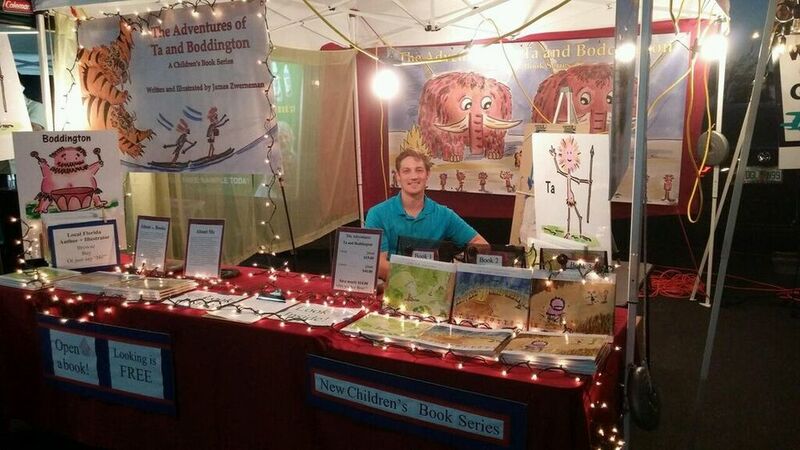 This spring, James Zwerneman, author of the children's book series The Adventures of Ta and Boddington, can be found at a variety of local markets signing books for fans and newcomers. His booth boasts banners of tigers, mammoths and cavemen characters from his books. To top it off, you can occasionally catch him painting his next book right there! Learn more about The Adventures of Ta and Boddington book events and promotions by subscribing to our mailing list with your email address. 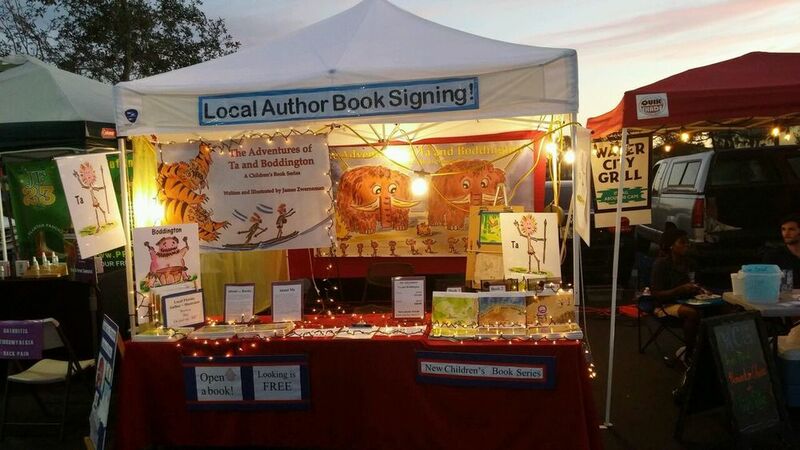 Newer Post2018 Farmer's Market book signings!